Advice for achieving your business goals! Meet Skyler Bouchard, founder and editor-in-chief of NYU's first culinary website, NYU Spoon; Kit Hickey, cofounder of the menswear company Ministry of Supply; and Daisy Jenks, founder of the video and film production company Jenks & Co. These amazing women and countless others have turned their passions into a thriving venture--and now, you can, too! Written by business experts Adrienne Arieff and Beverly West, Fairy-Tale Success not only shares the success stories of innovative female entrepreneurs like Skyler, Kit, and Daisy, but also offers real-life strategies for launching your own business. Arieff and West guide you through the entire process, with important entrepreneurial lessons that show you how to turn your ideas into a reality and teach you the skills needed to ensure your business's sustainability. You'll find thought-provoking exercises and quizzes, sample budgets, and examples of successful marketing strategies that will help you design a business plan that works for you. 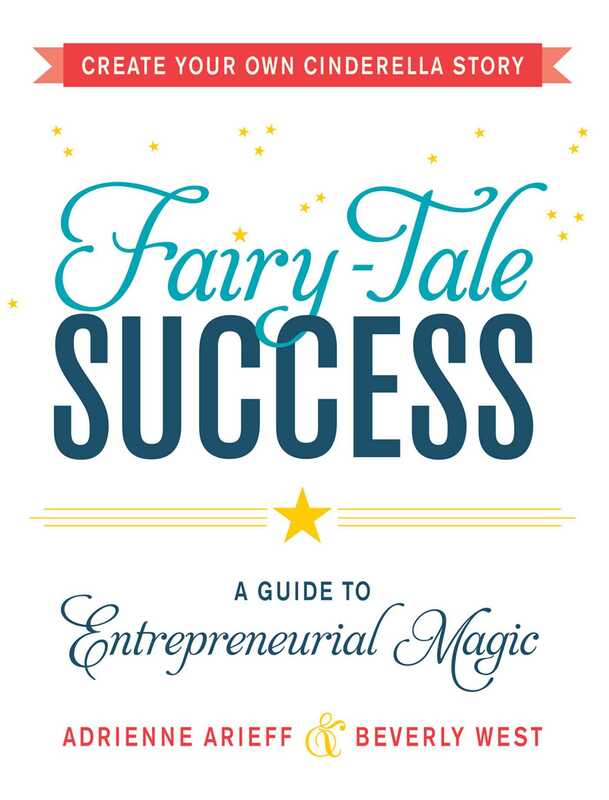 Complete with advice from a talented and inspiring advisory board, Fairy-Tale Success proves that you don't need a fairy godmother to make your dreams come true--all the entrepreneurial magic you need is already inside of you. Beverly West and Jason Bergund are the coauthors of Please Don't Feed the Daisy: Living, Loving, and Losing Weight with the World's Hungriest Dog, What Pets Do While You Are at Work, Pug Therapy, and Fat Daisy: Inner Beauty Secrets from a Real Dog. Bev and Jason are married and live on the Upper West Side of Manhattan with their four dogs, one cat, and two turtles.